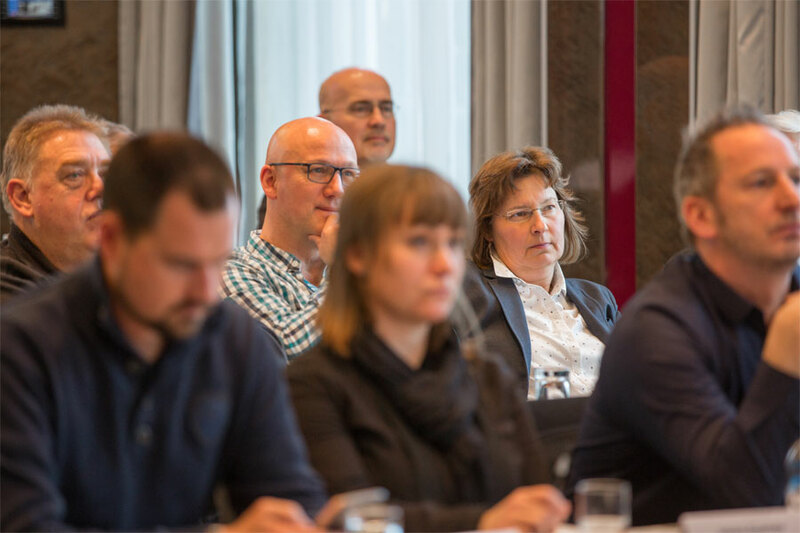 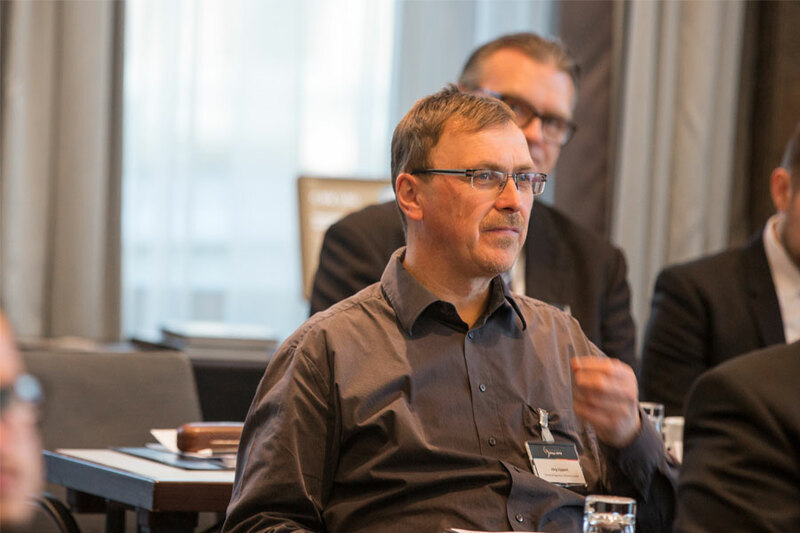 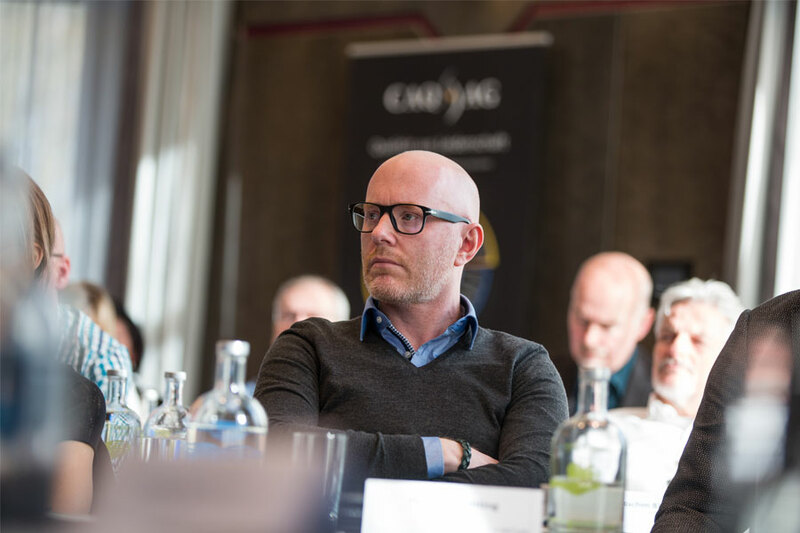 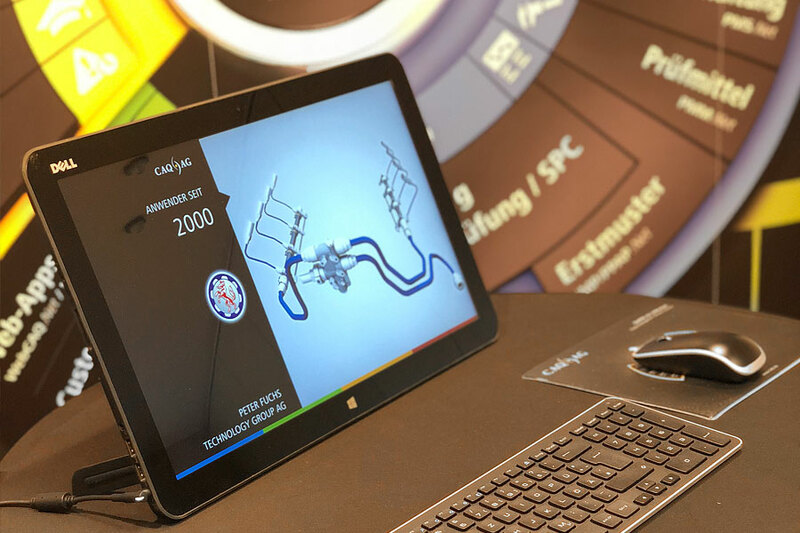 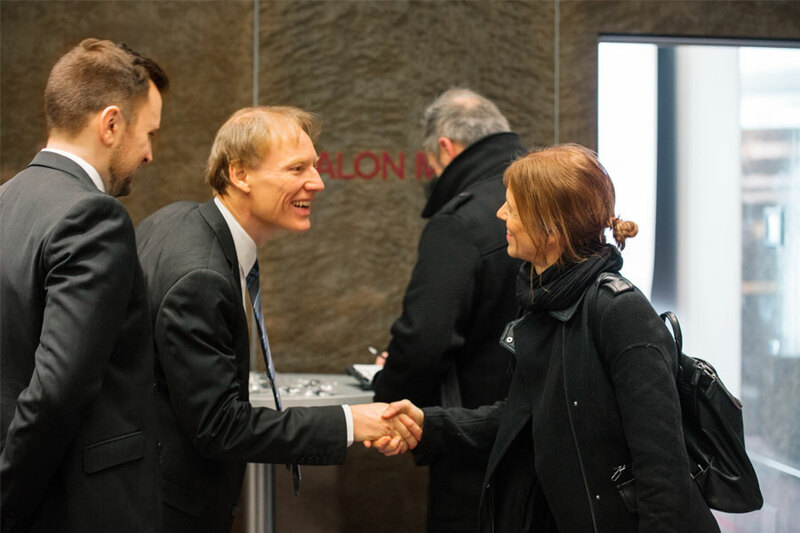 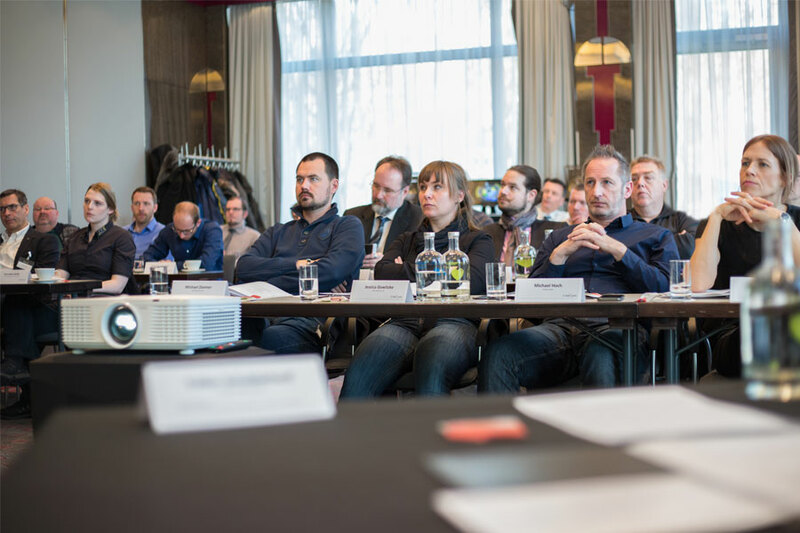 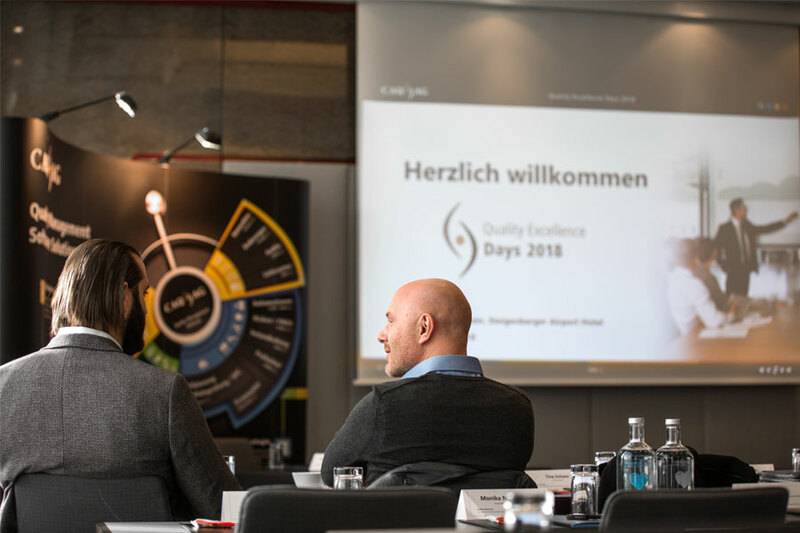 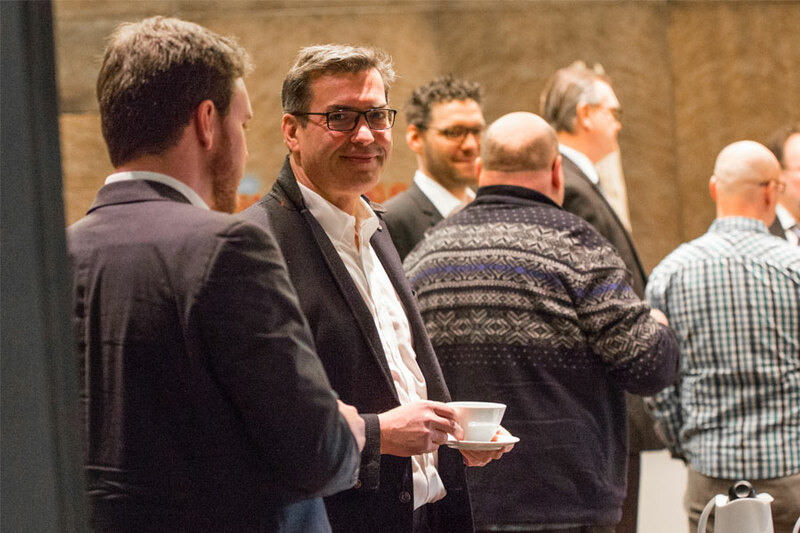 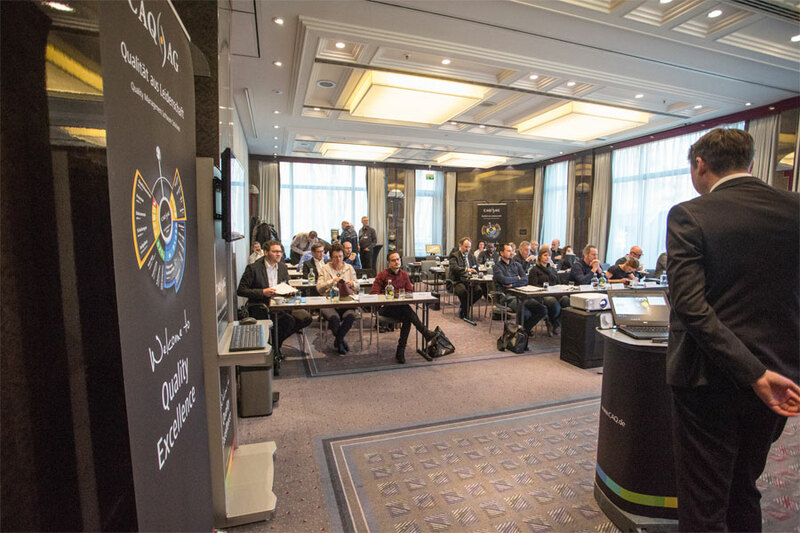 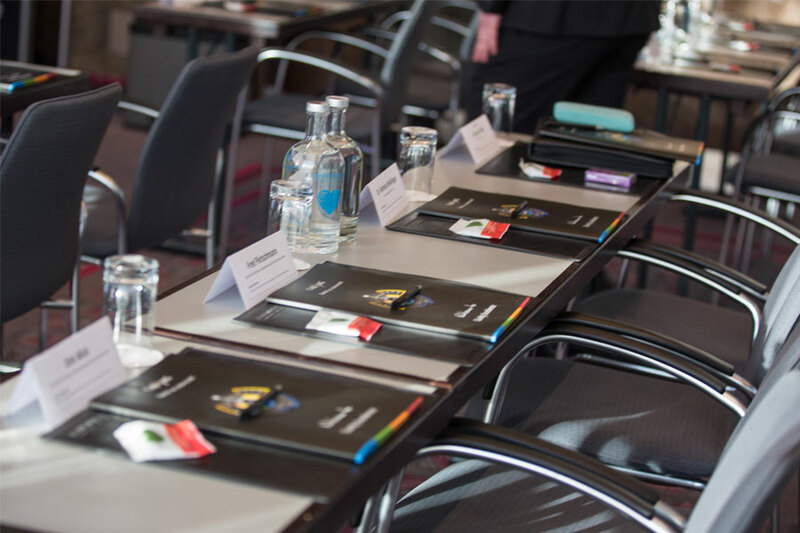 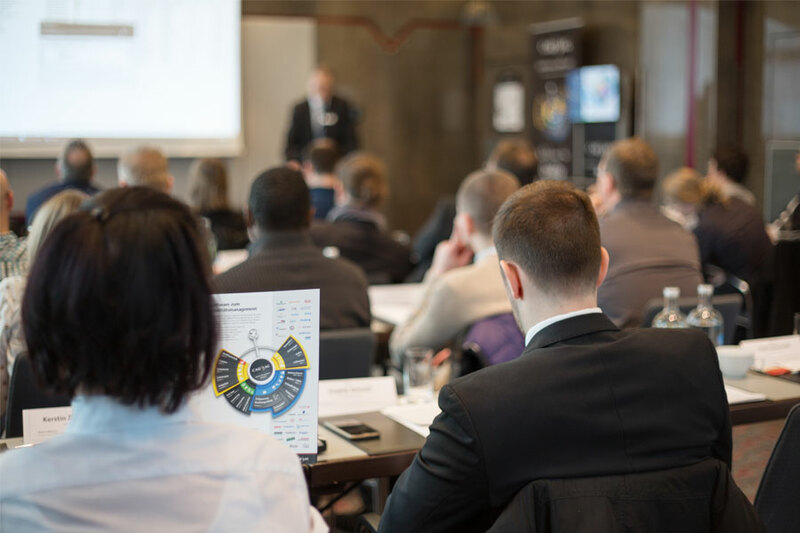 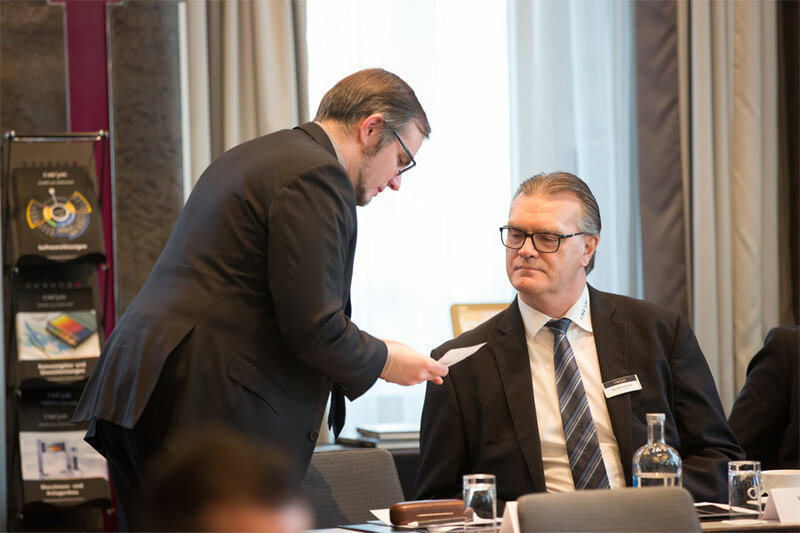 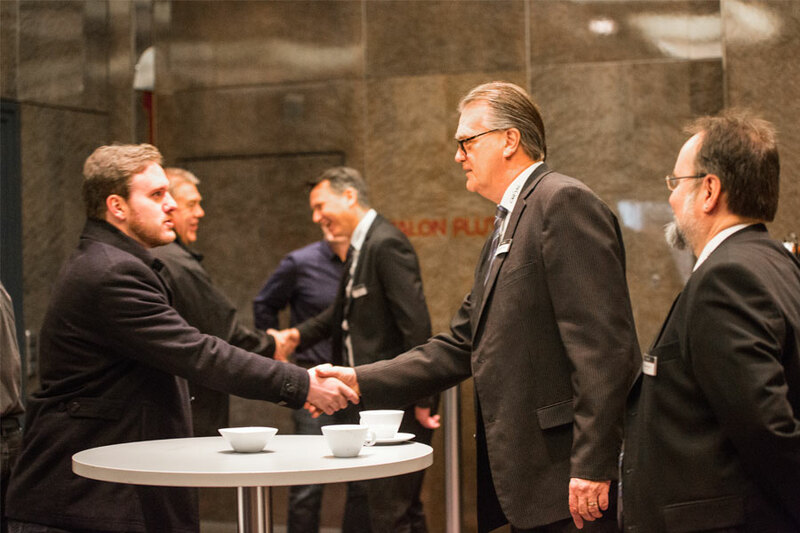 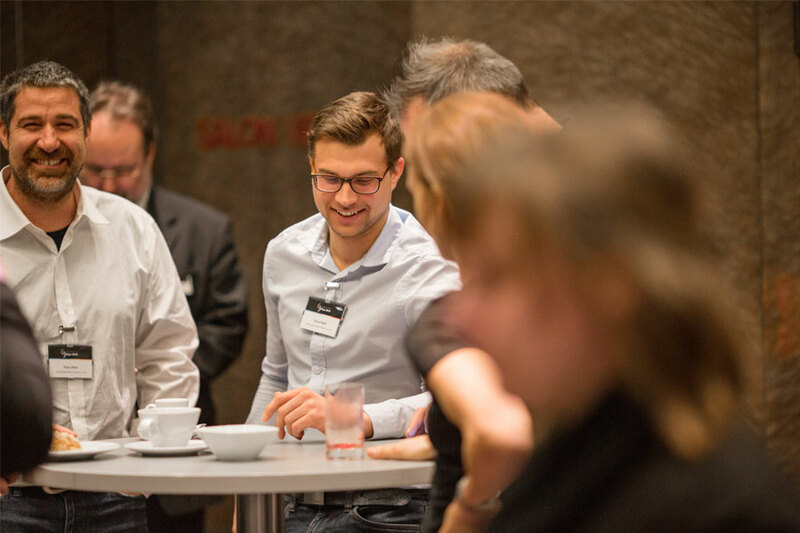 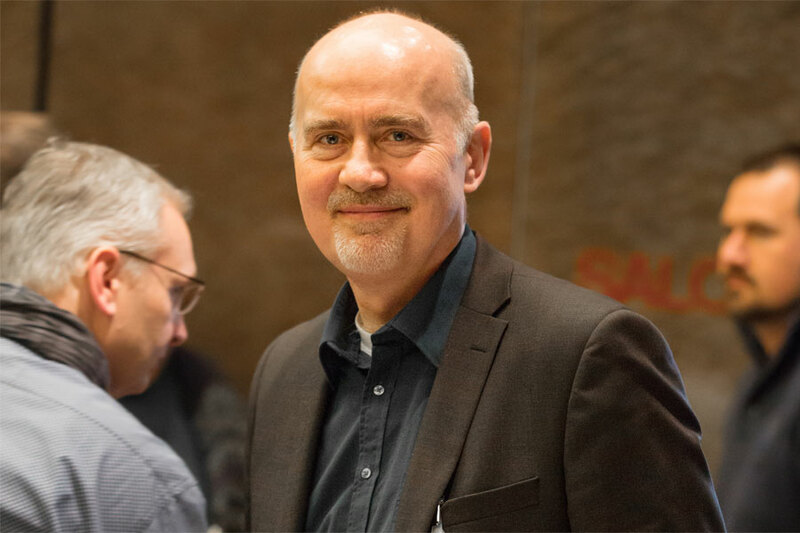 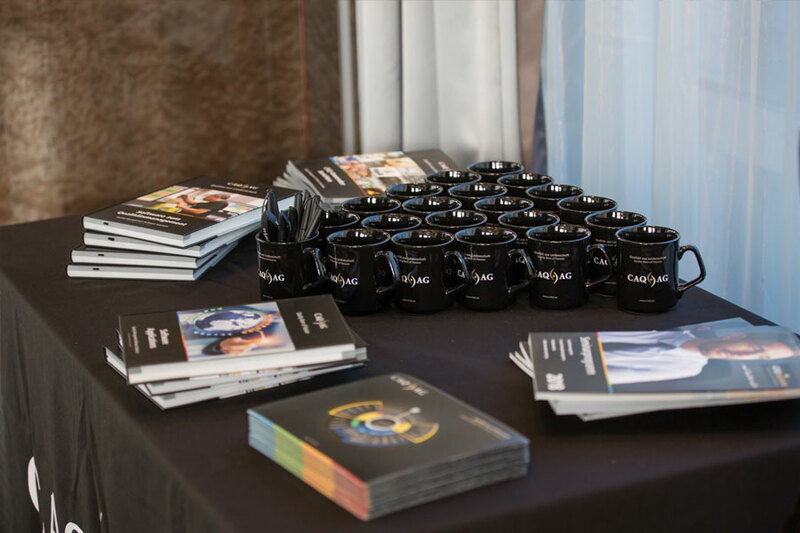 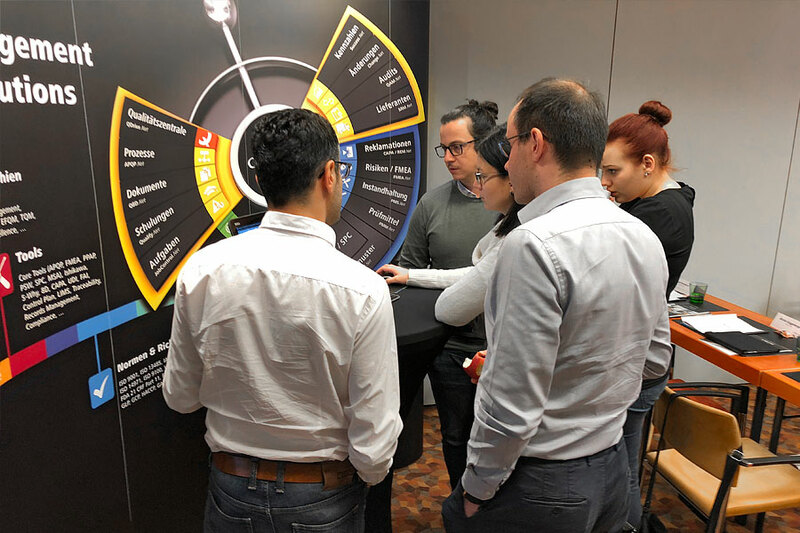 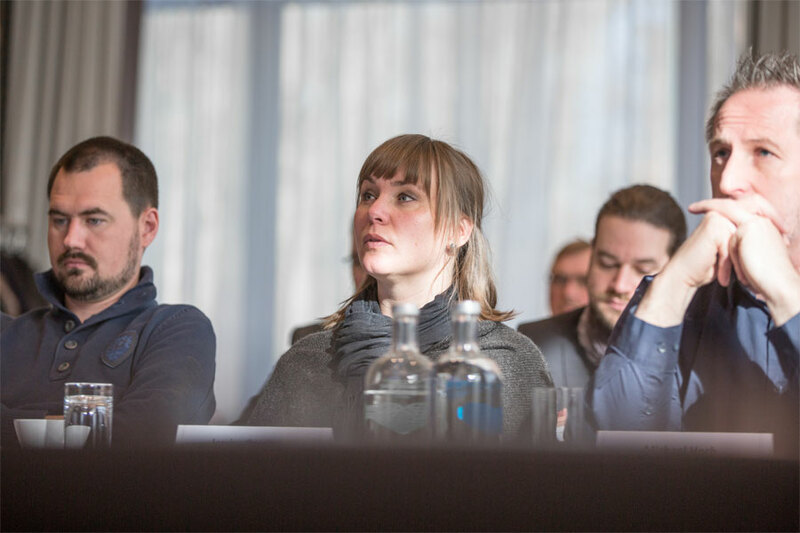 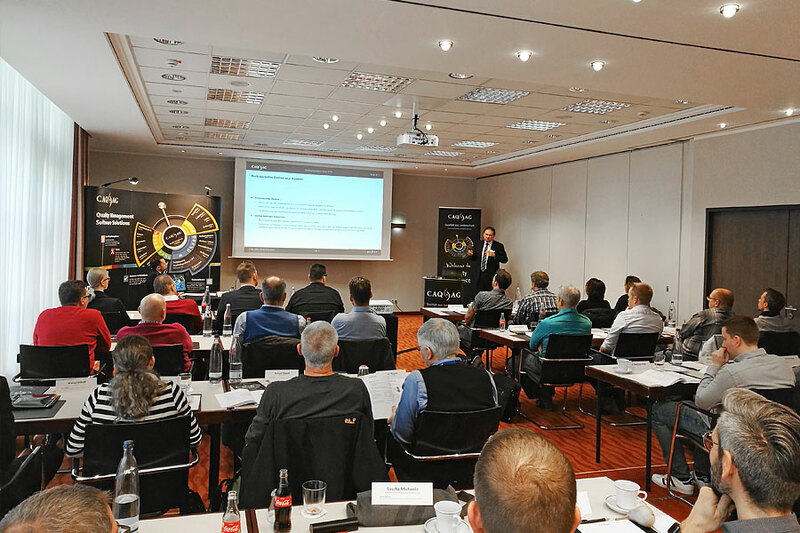 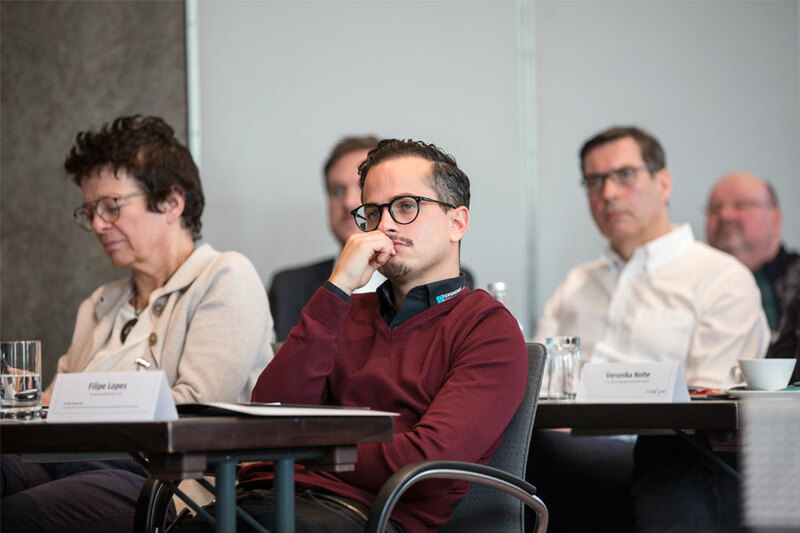 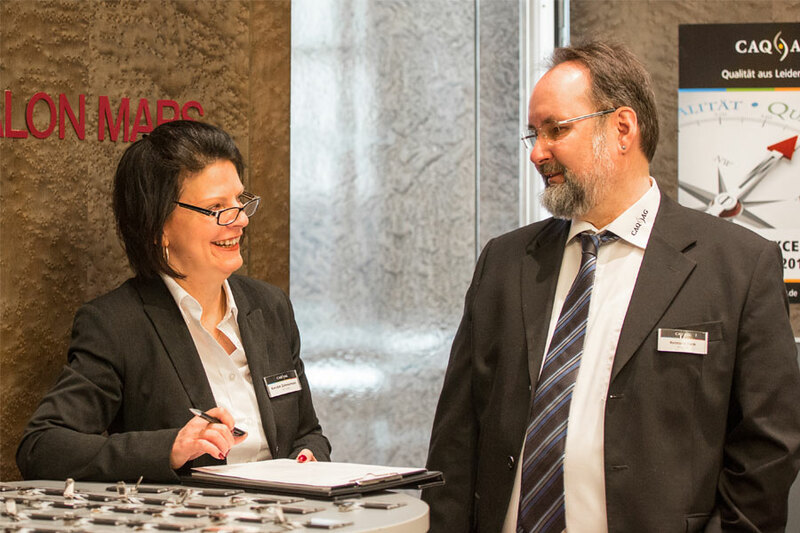 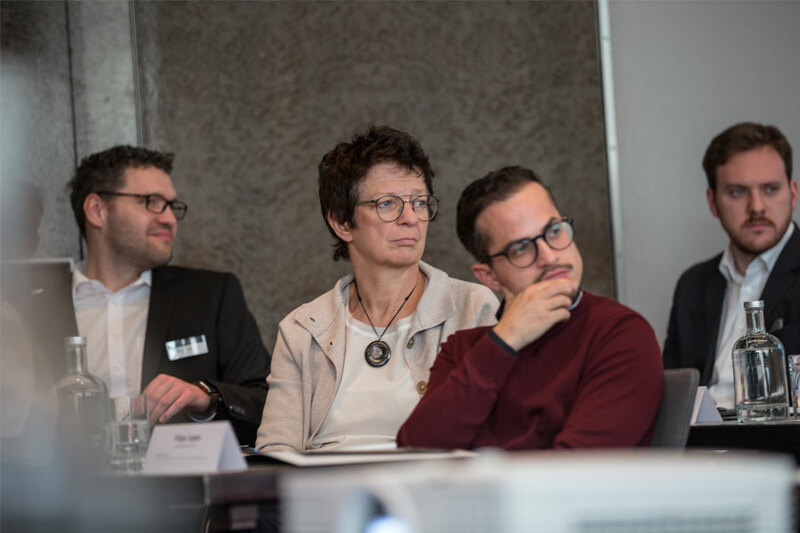 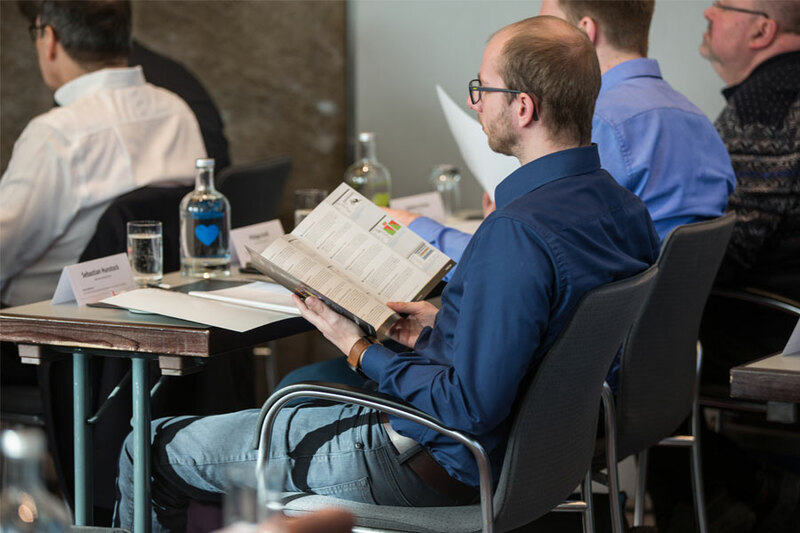 This year’s highly successful Quality Excellence Days took place in 4 cities and served as a clear indicator for the vast interest in the topic of quality management and our sophisticated quality management solutions. 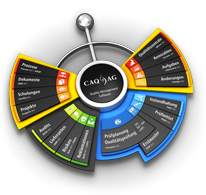 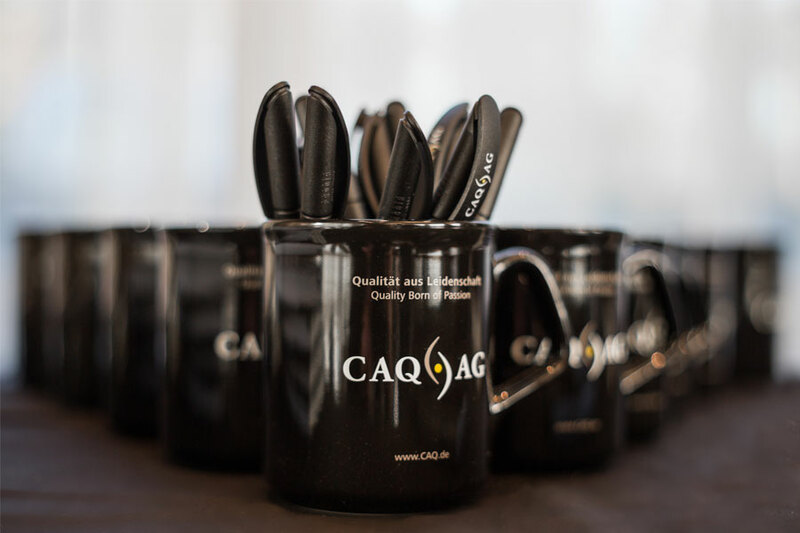 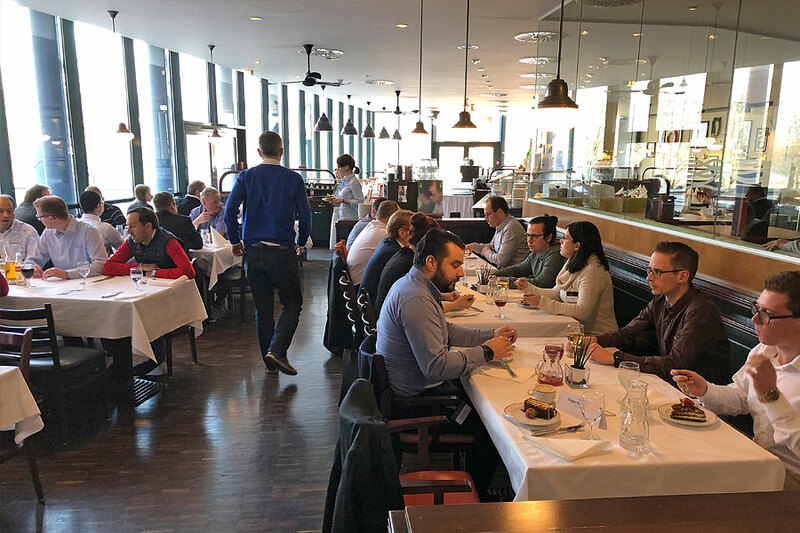 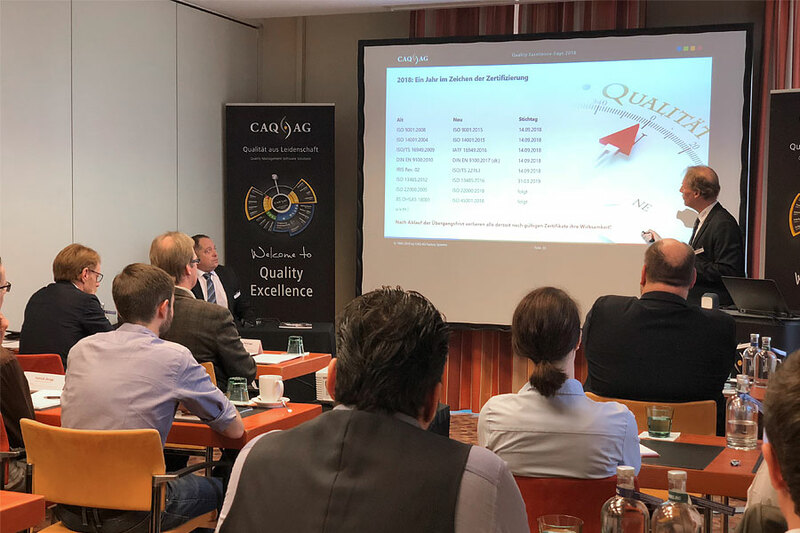 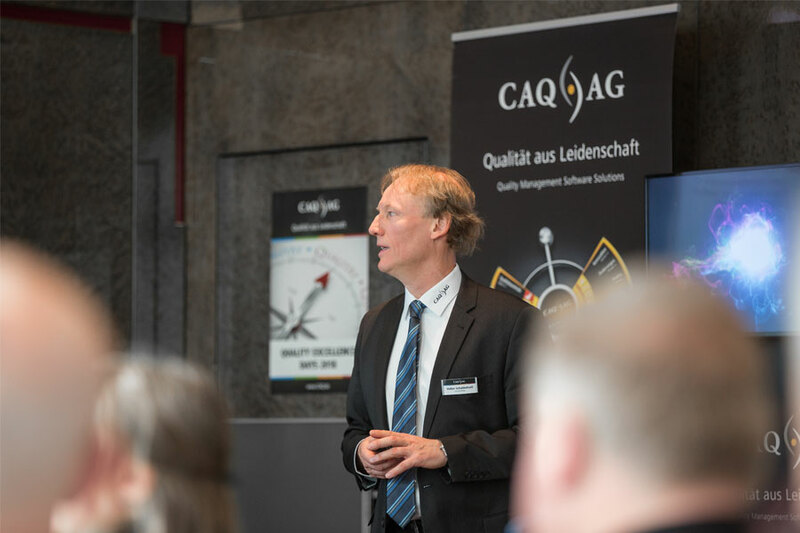 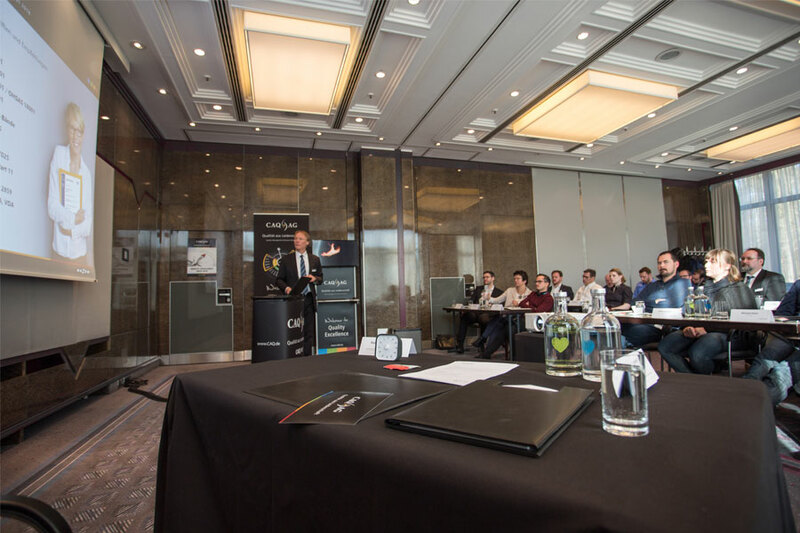 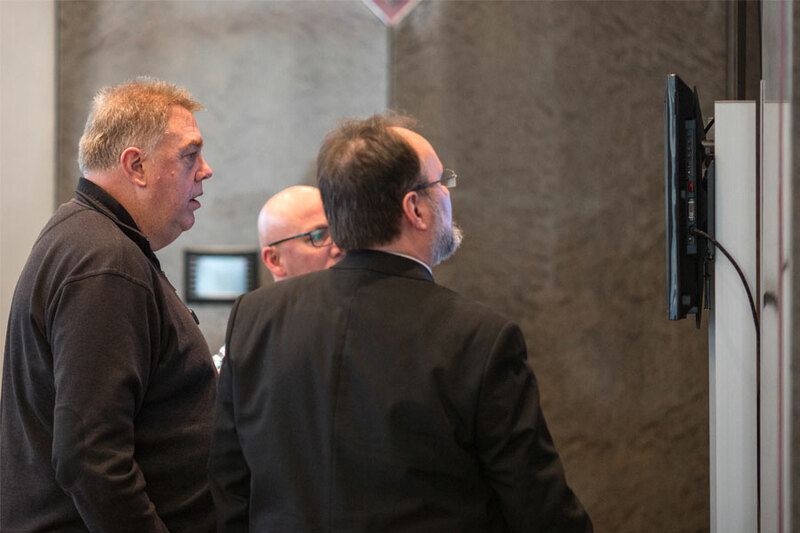 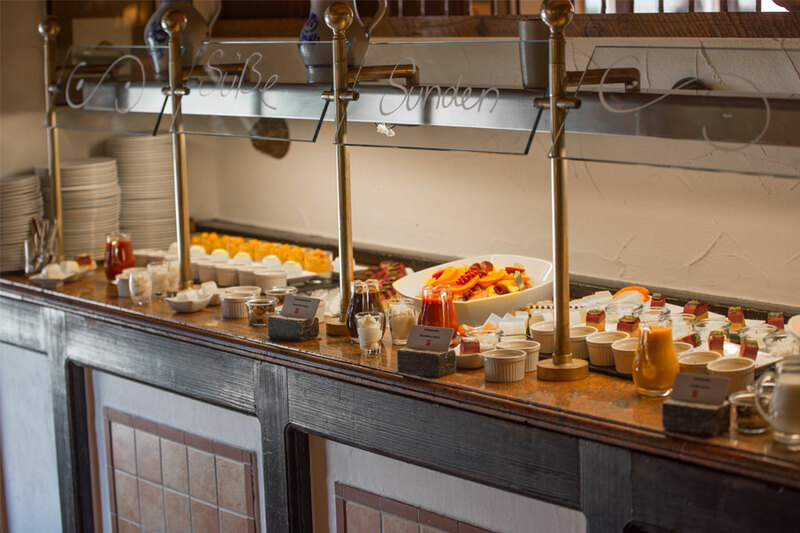 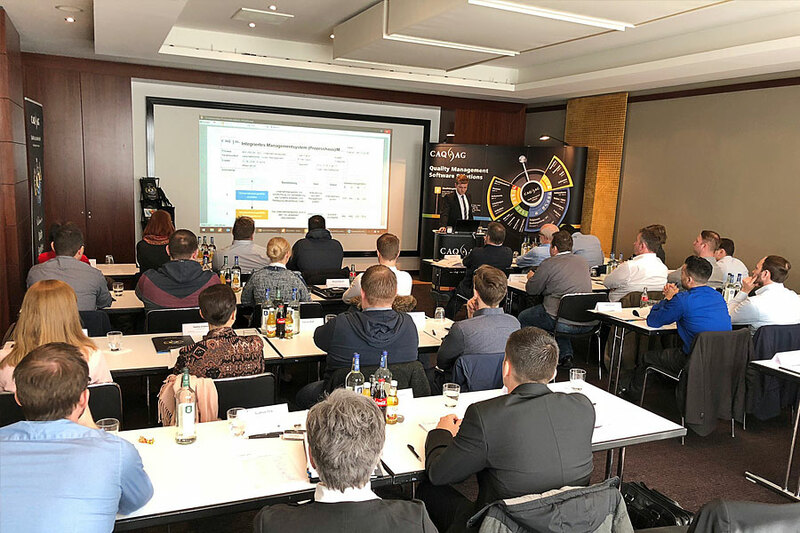 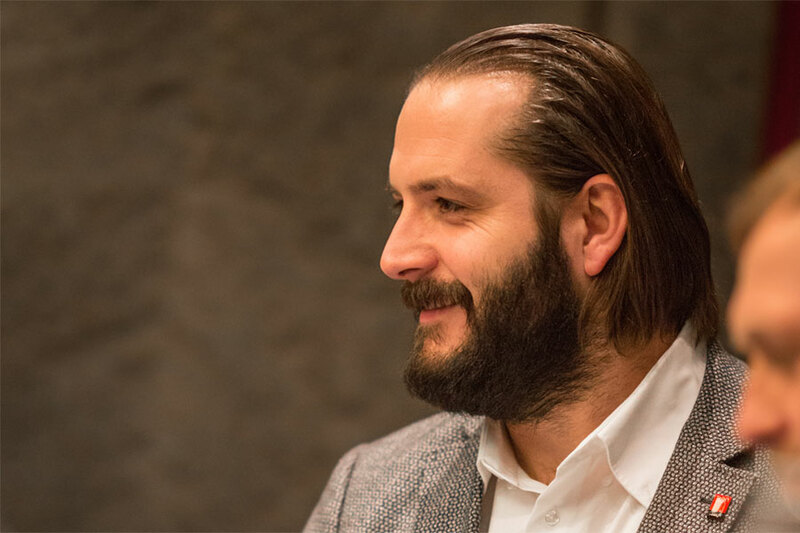 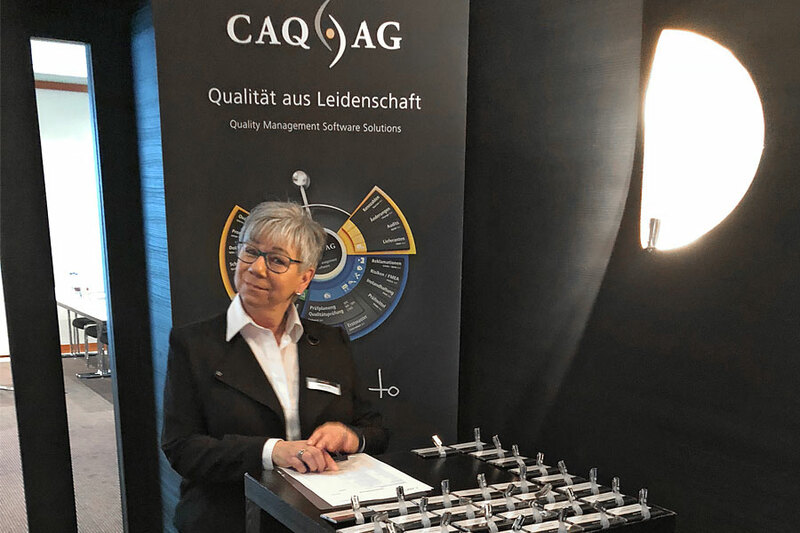 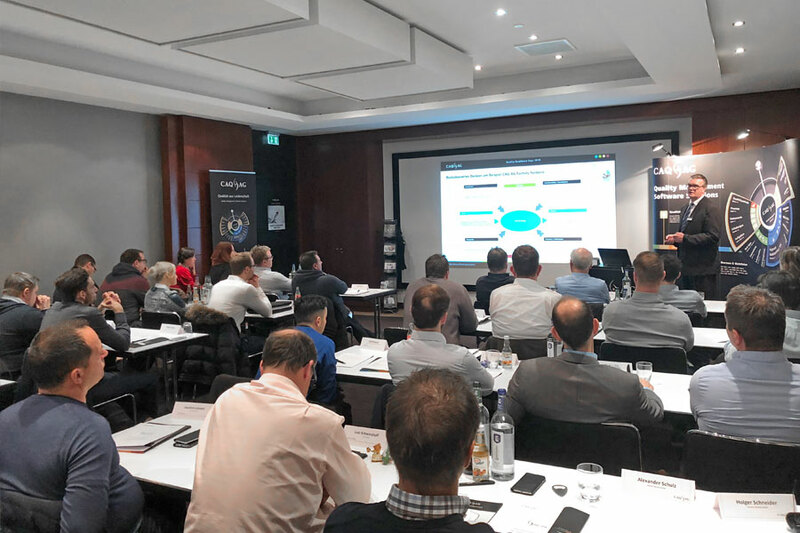 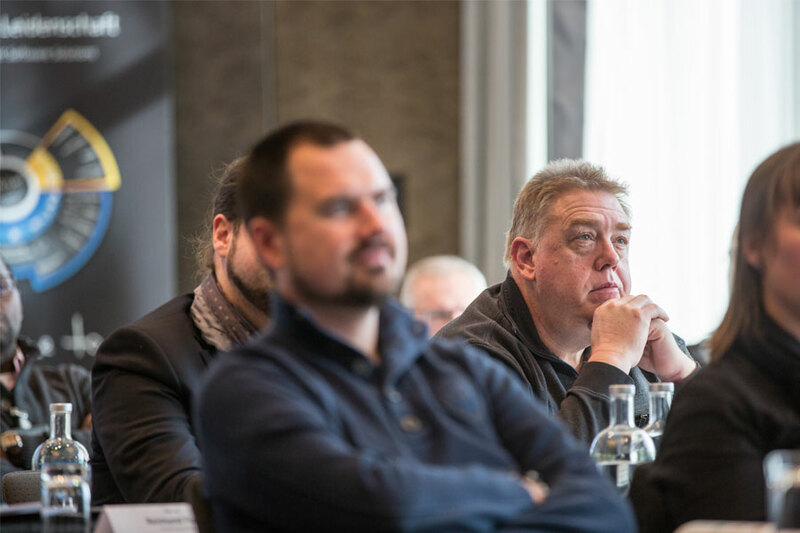 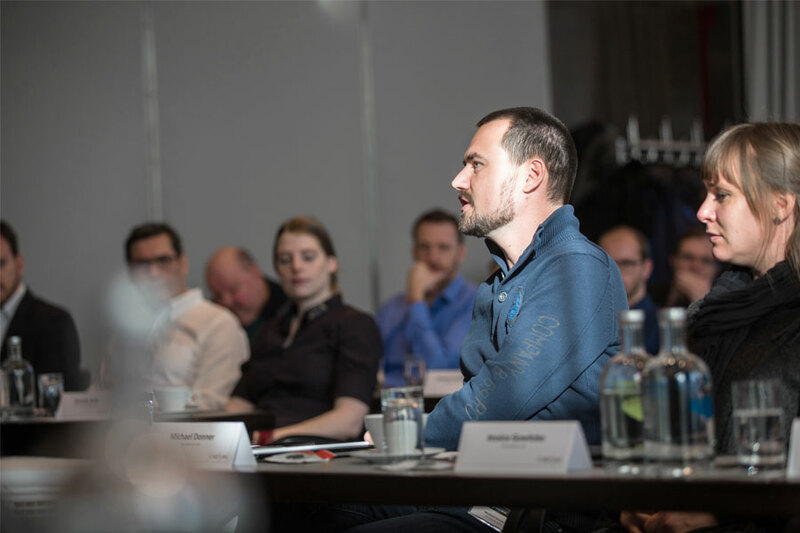 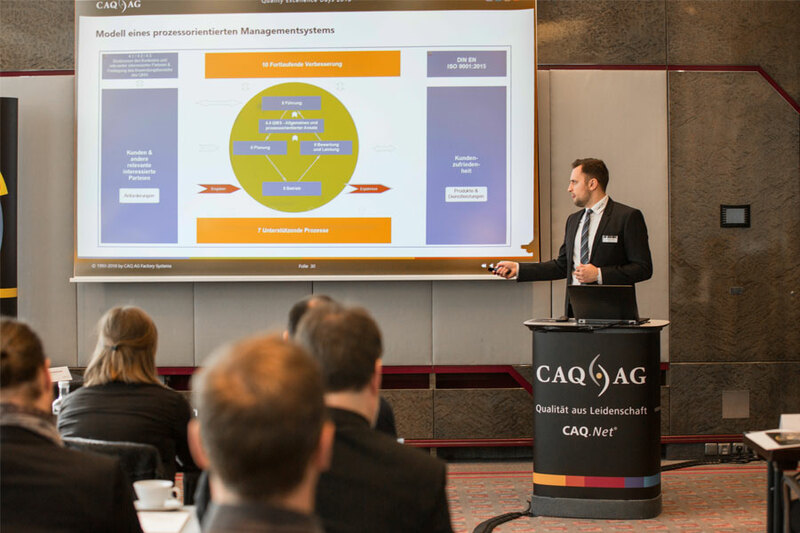 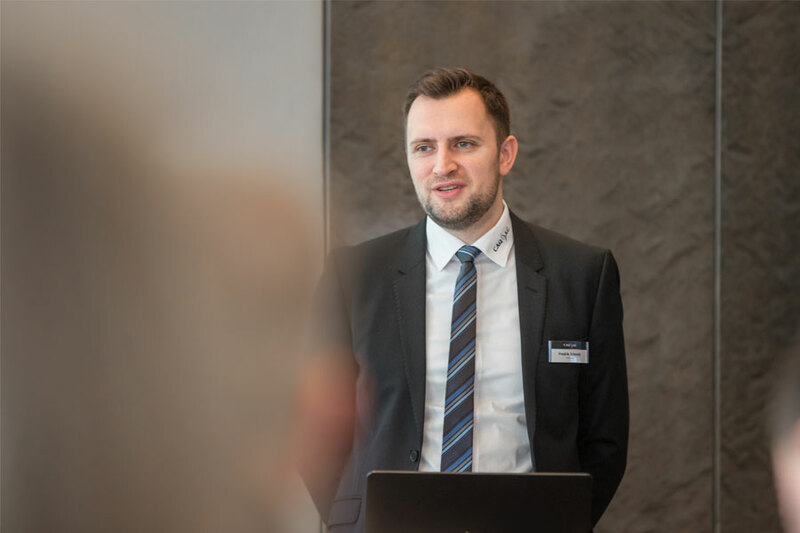 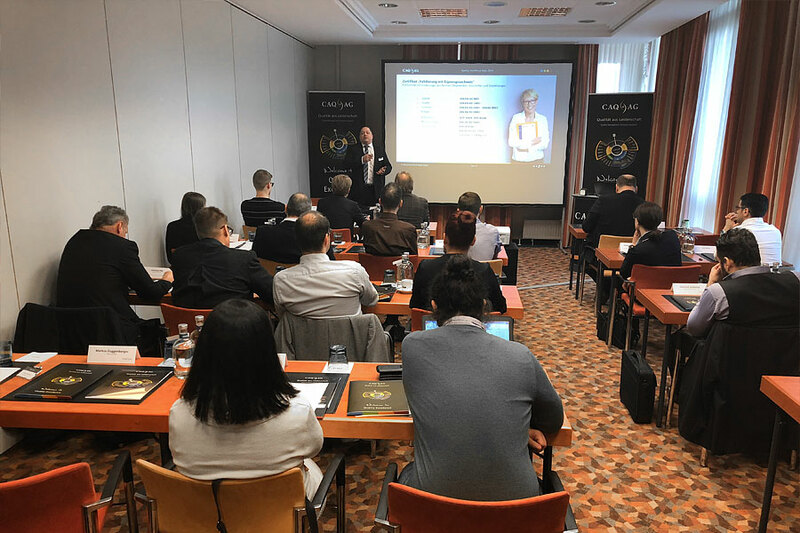 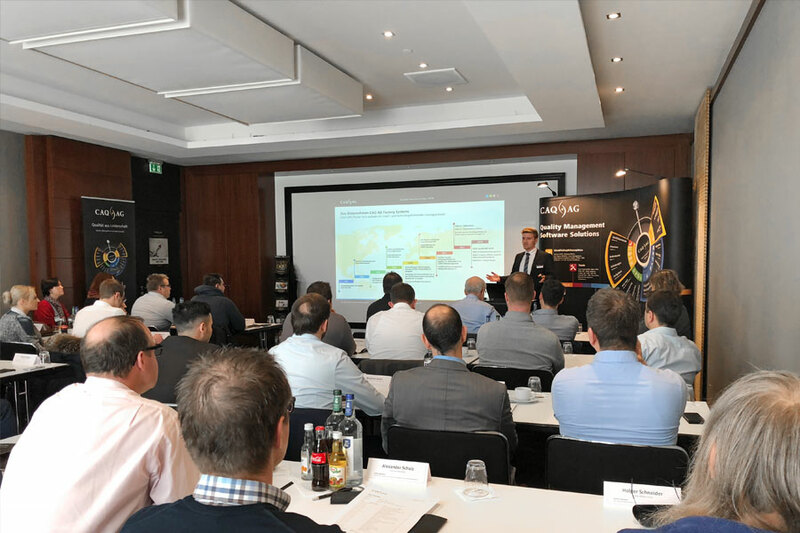 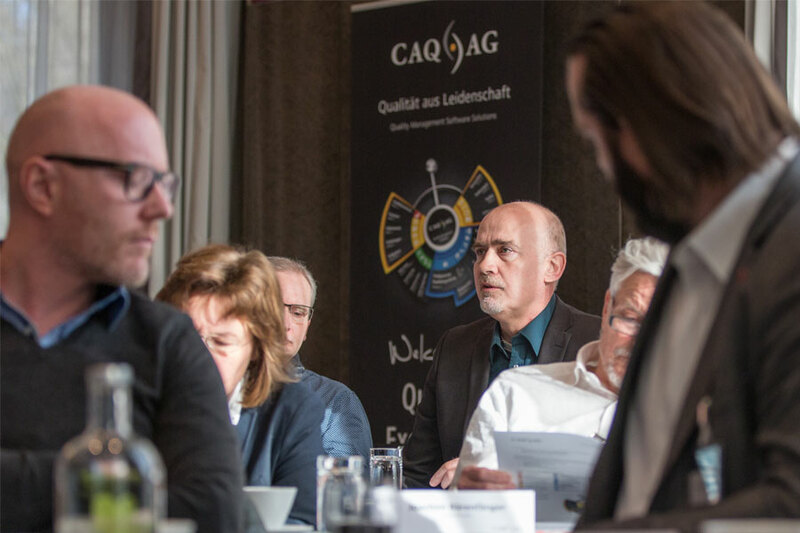 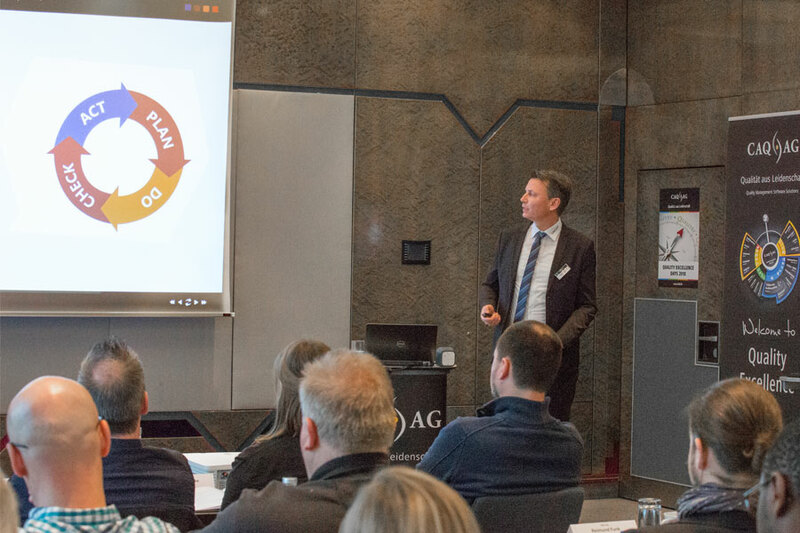 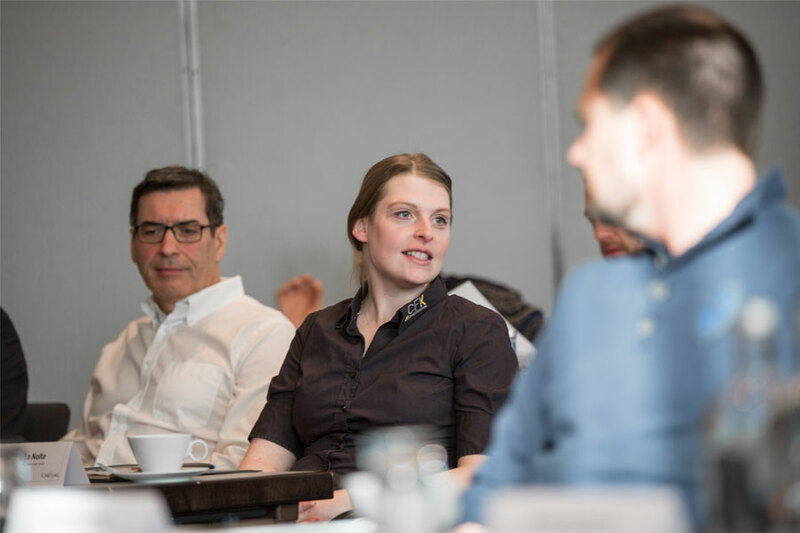 Our annual information seminars communicated the latest developments in the area of quality management to a broad audience, dealt with fundamental management concepts, and showed how CAQ.Net® software solutions can be applied to tackle each and every quality related challenge. 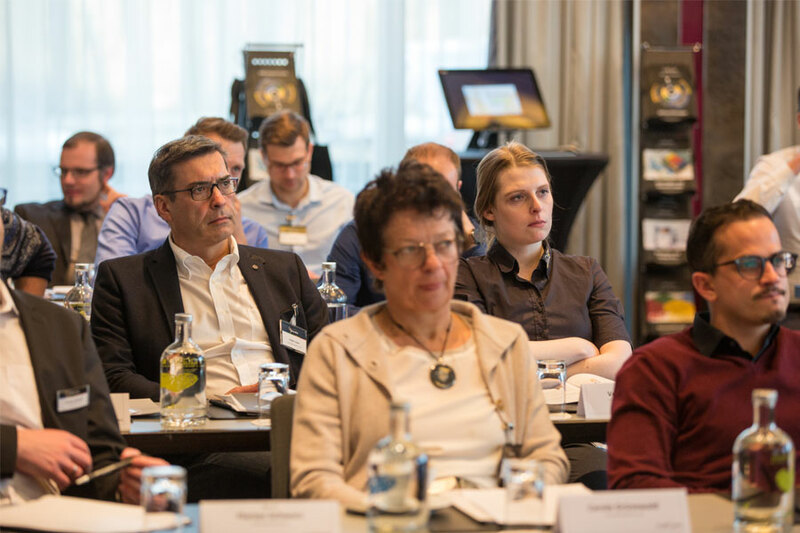 We would hereby like to thank all of this year’s participants: your active participation in the various discussions was one of the instrumental elements that helped facilitate the overall success of our seminars and make them such pleasant events. 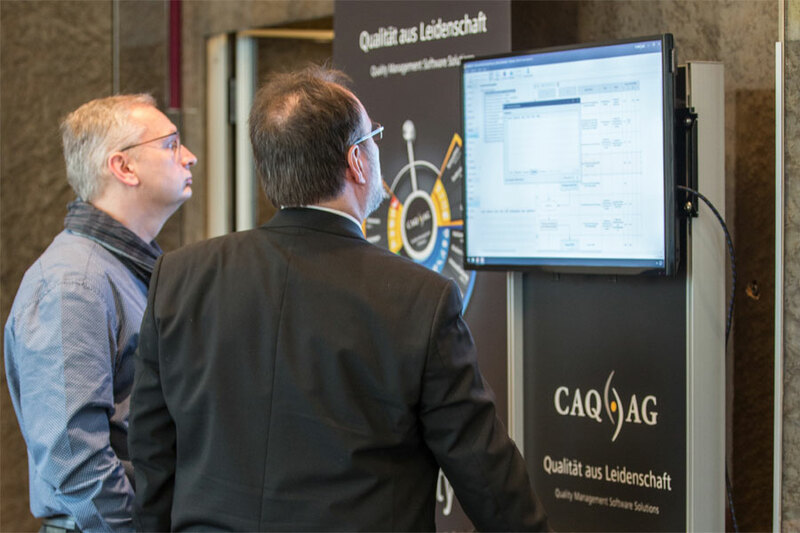 Thanks to the all-round successful course of this year’s Quality Excellence Days, we are happy to announce that next year we will again be conducting this series of seminars, in order to ensure that you are always kept up-to-date with the latest trends and innovations from within the broad field of quality management and CAQ.Net® software solutions.